**** ANZAC DAY FLASH SALE ONLY 25/4/19 ONLY ***** PATROL THE STREETS!! !! This manual turbo diesel 7 seater SUV is immaculate!!! 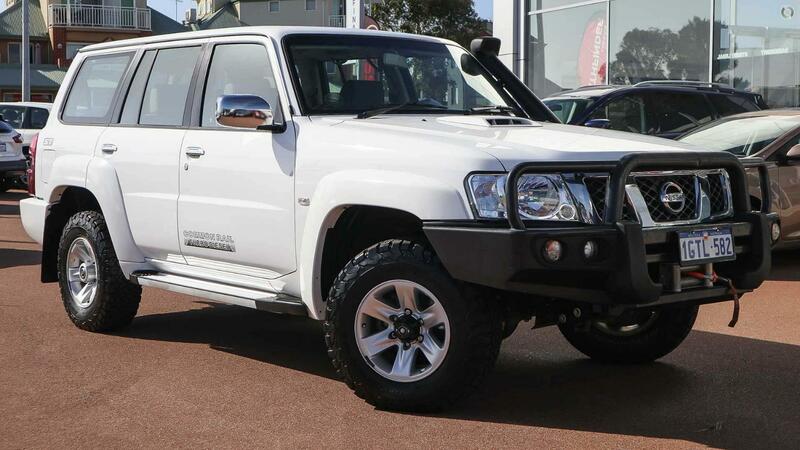 Includes remote key access, bull bar, heavy duty tow bar, all terrain tyres, snorkel, cruise control, XD9000 winch, dual battery system, side steps and so much more!!!! PLEASE HURRY!! !